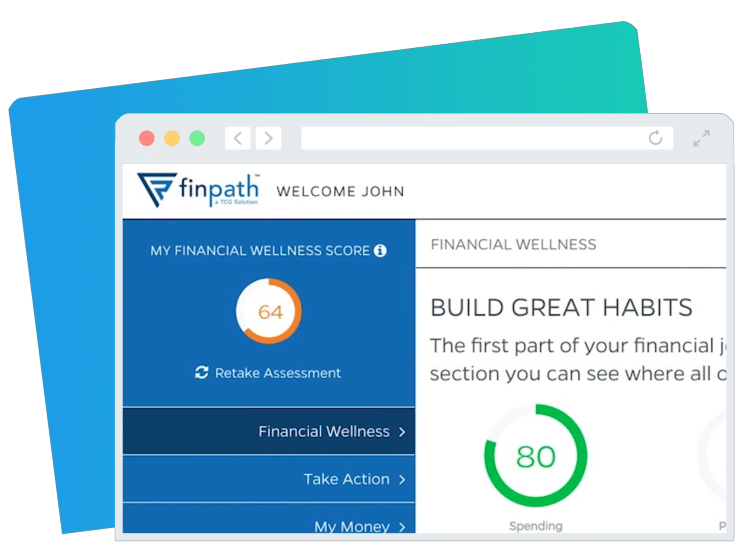 FinPath combines advanced technology and personal Wellness Coaches to empower stronger financial health in our communities. 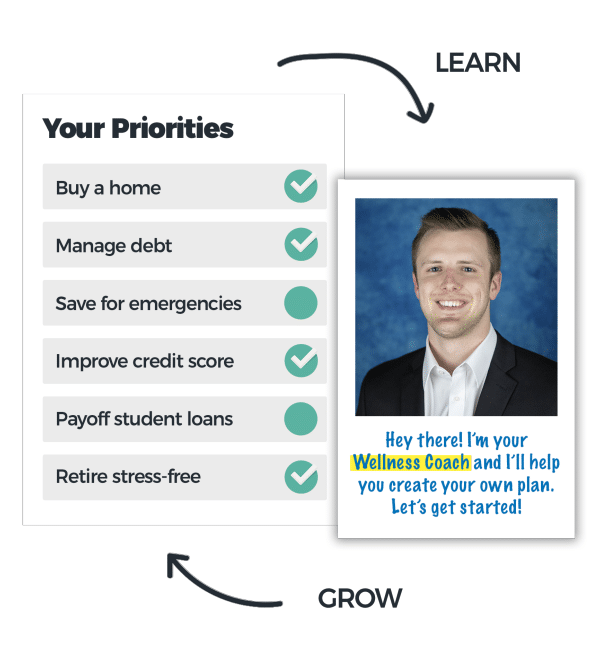 With FinPath, your journey to Financial Wellness begins with understanding your current financial situation. Answer a few simple questions and we’ll take it from there! 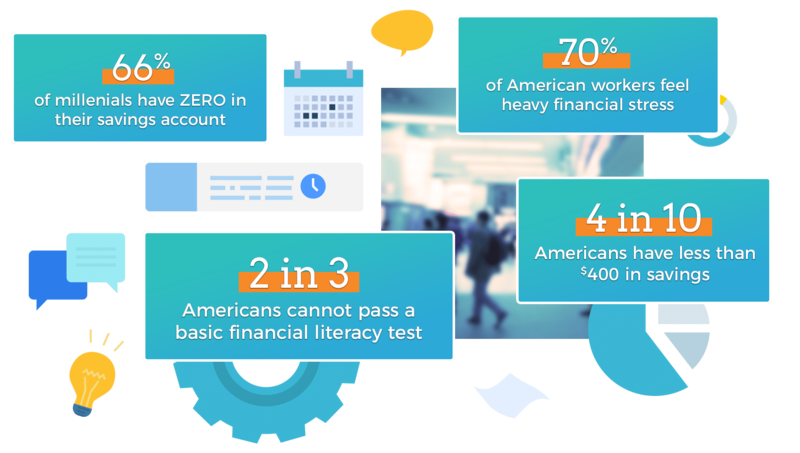 If you avoid thinking about your financial situation or creating a plan for retirement, it’s likely because you’re facing financial stress. You’re not alone! 7 in 10 Americans are right there with you. 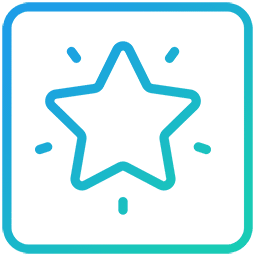 FinPath offers video modules, self-guided assessments, and a team of live advisors that collectively help increase your knowledge in financial wellness topics to assist you in preparing for the future.